But fear not. In most cases these dysfunctions are reversible and a foam roll is a great tool for the job. 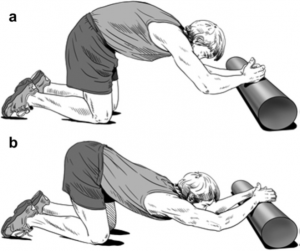 Below are three easy foam roll posture exercises you can start today! Lay down with your arms behind your head and the foam roll perpendicular to your spine at the base of your neck. Keeping your chin tucked, slightly lift your hips and extend over and roll your spine down the foam roll. 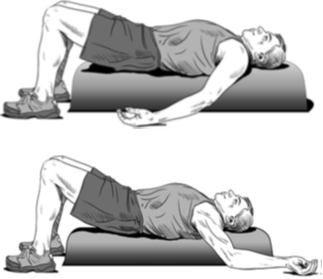 Alternatively, keeping your hips on the floor and without rolling down the spine, perform 3-5 isolated extensions over the roll. 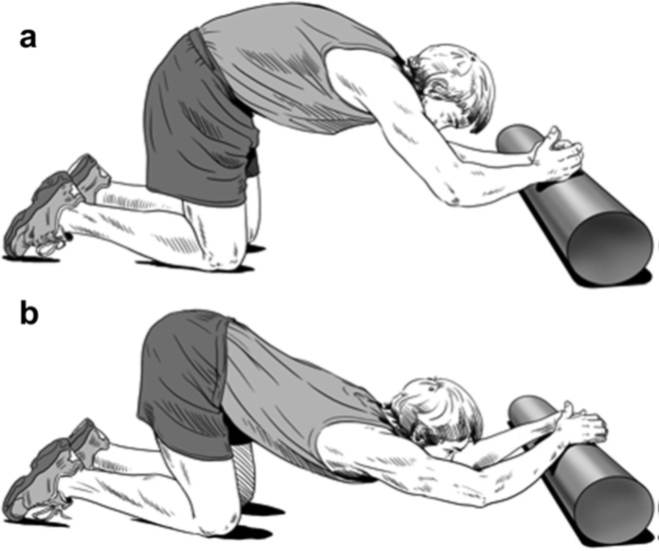 Then move the roll down 1-2 spinal segments and perform 3-5 more extensions over the roll. Repeat this process all the way down the middle back until you reach the lower ribs. Kneel on the floor with hips back towards your heels and forearms on a foam roll (as shown). First, round your middle back up and breathe in. Then, as you breathe out, let your chest fall towards the floor in an arch shape. Lie on your back on the foam roll with your hands at your side and palms facing upwards. 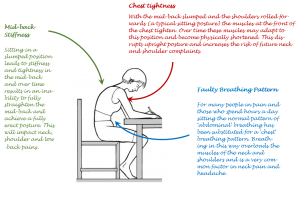 Bring your ribs down to flatten your lower back (but do not tense your abdomen). 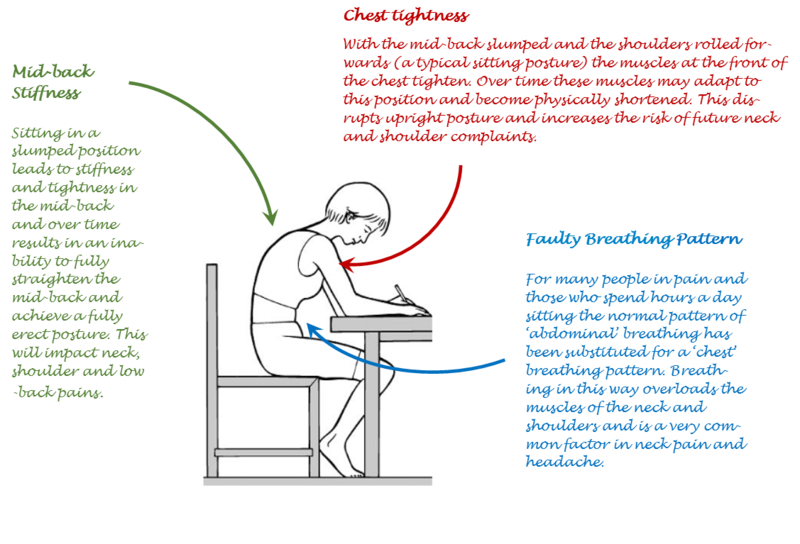 Slowly breathe in and out for 3-20 minutes feeling your shoulders drop towards the floor with each exhalation. As your chest and shoulders relax you can slowly move the arms higher (second image), but only move as far as you can keep the forearms on the floor. One efffective variation is to gently push the arms into the floors as you breathe in and then relax the arms as you breathe out. 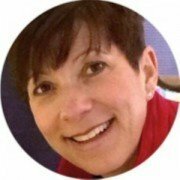 What foam roll should I use? This largely comes down to personal preference and what you are planning to do with it. We like the 66fit EVA foam roll. It is a high quality roll, soft enough to make it comfortable for the posture exercises above but firm enough for other uses such as muscle rolling.